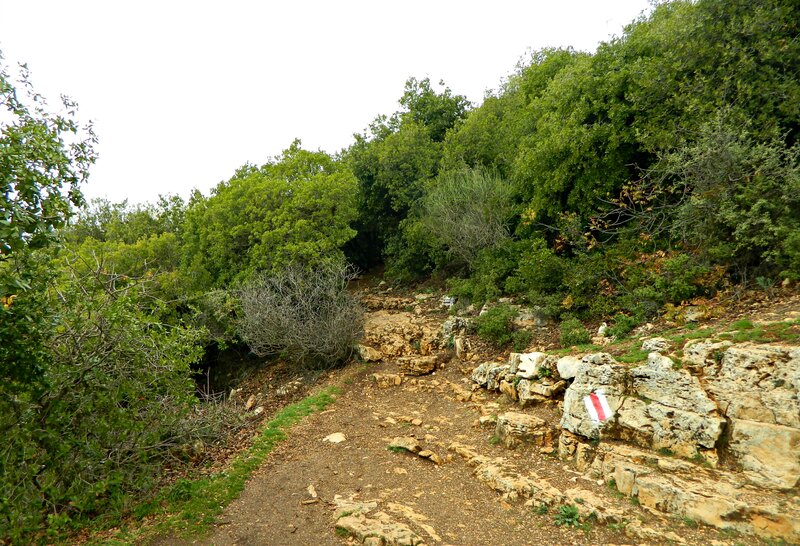 This past Tuesday my parents and I took a little drive over to the nearby Mount Meron, the highest peak in the Galilee, to hike the peak trail. 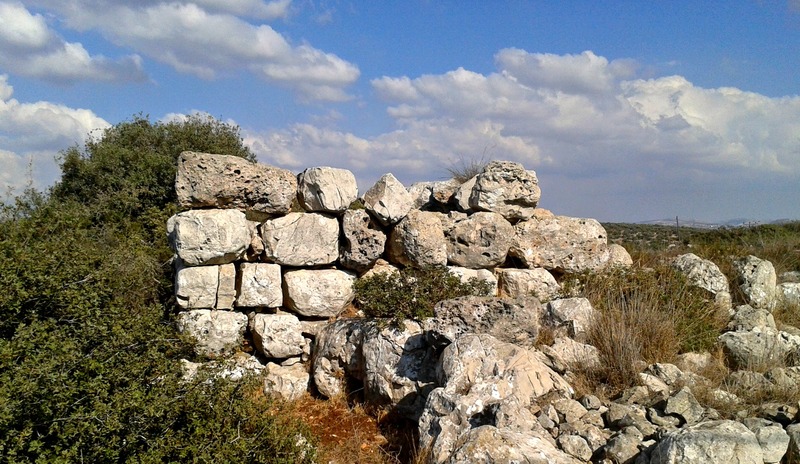 Turning off Road 89 in the direction of the Meron Field School, we stopped to take a little look at the Hamama Ruins. 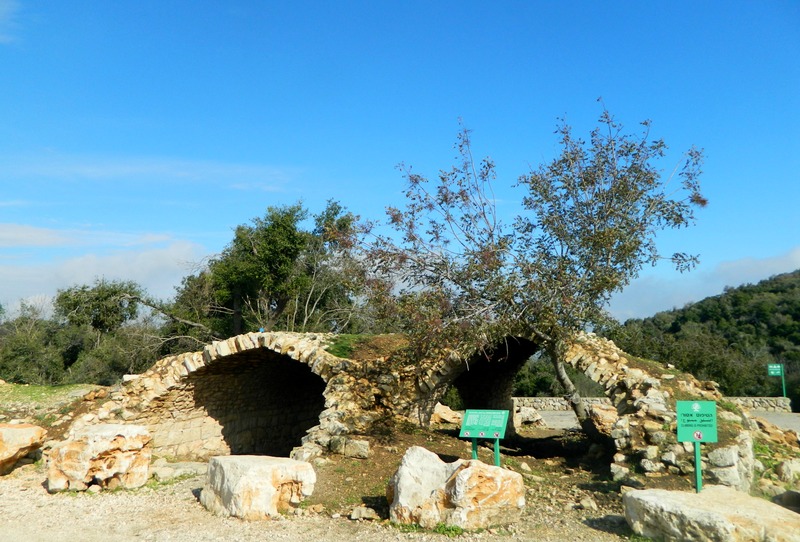 These arched structures are from the Ottoman Period and can be found throughout the area. 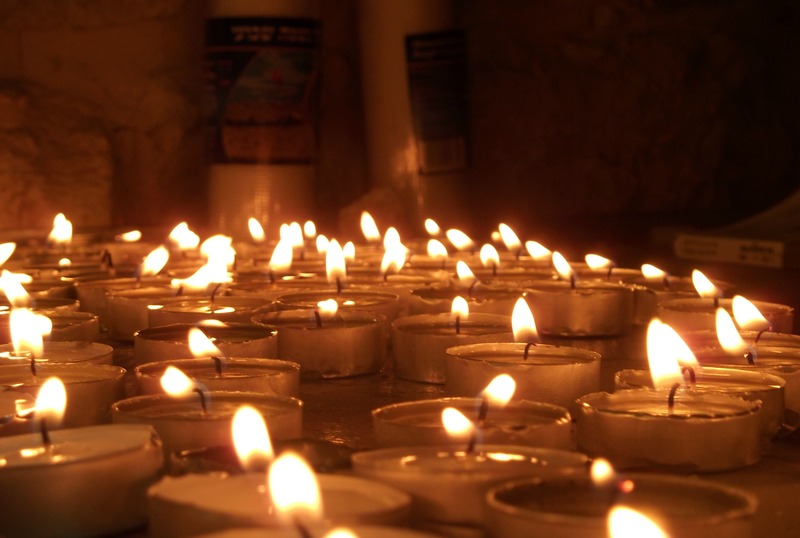 In fact, we passed one on the drive home and I know of another one at the access road to Nachal Kziv from Ma’alot’s Industrial Area. 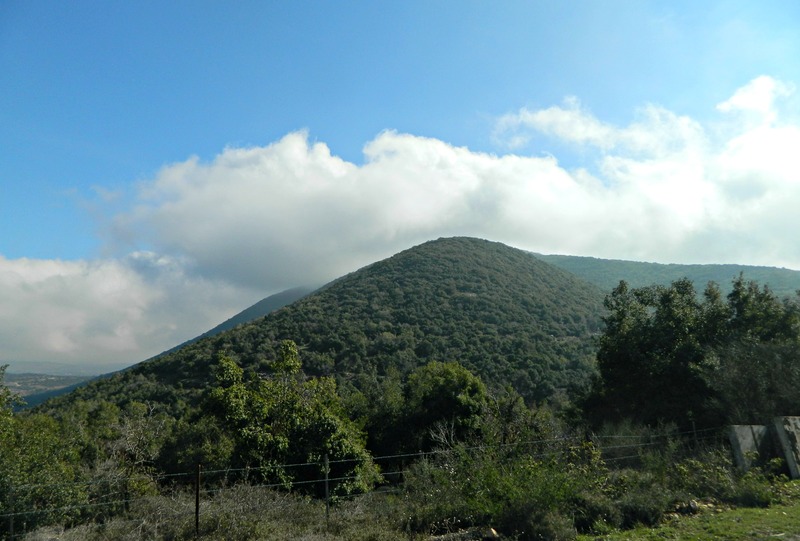 Mount Meron reaches up 1,208 metres (3,963 ft) in elevation, surrounded by smaller Galilean mountains, and actually affects the weather and rainfall. On the road up, we pulled over so that I could take a photo of the the mountain from a somewhat stately angle. We continued driving up until we reaches the peak parking lot and disembarked, ready to get our hike on. The first things we noticed was the nippy chill and the fact that we were standing inside a cloud. What looks like fog in this picture is actually a low cloud, and the interesting flora on the slope made for a unique vista. Crossing the access road, we began the circular trail around the peak. 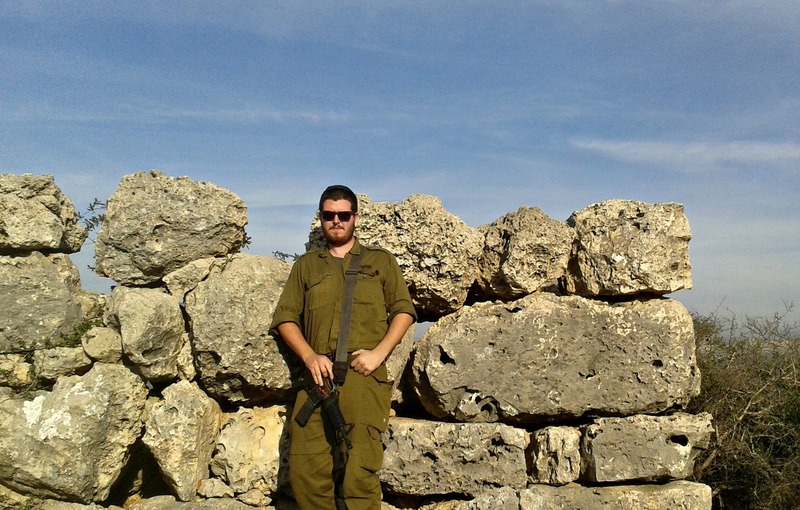 There is a military base at the very peak and the trail wraps around it, marked as both the peak trail and the extensive Israel National Trail (which begins at Tel Dan and ends in Eilat, approximately 1,000 kilometres long). 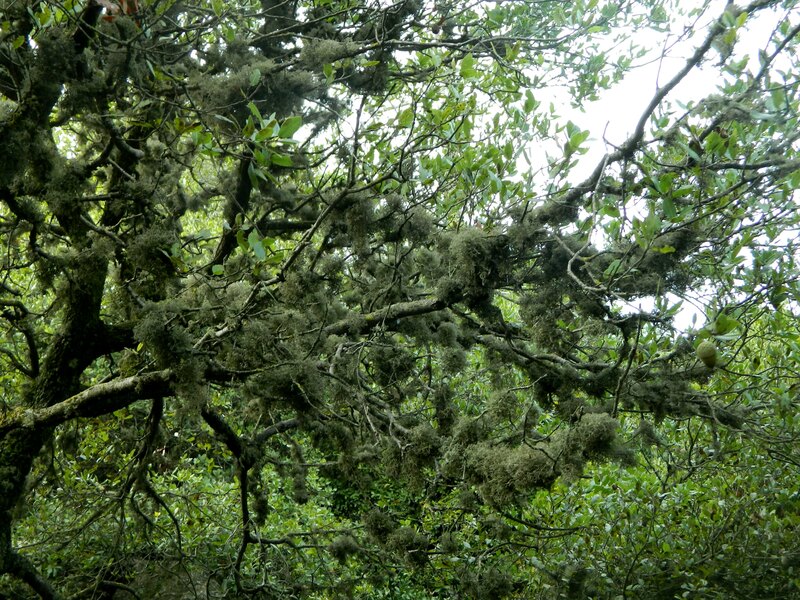 Thankfully, the peak trail is just a mild 2 kilometres long – perfect for families. Before long we reached the first observation point, looking out to the east. Although it was too cloudy to see anything, the sign mentioned that one can see Mount Hermon, Mount Bental, Safed as well as the Kinneret (Sea of Galilee) – pretty impressive. Next we reached the Lebanon Lookout with a view of Manara Cliff, Yir’on, Yesha Fortress and Lebanese towns of Bint Jbeil and Rmeish. The visibility from this observation point was remarkably better, although limited to just a few kilometres. What amazed me most was seeing the rolling clouds beneath us, similar to being on a plane and looking out the window. 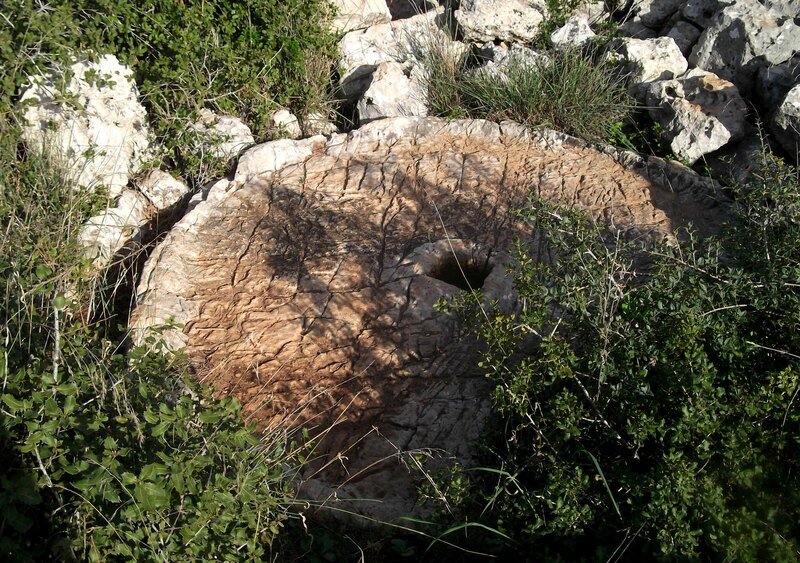 Just a wee bit along the path we came across the remains of an ancient winepress cut into the mountain bedrock. The grapes would be manually crushed on the left while the juices would flow into the carved cistern on the right. 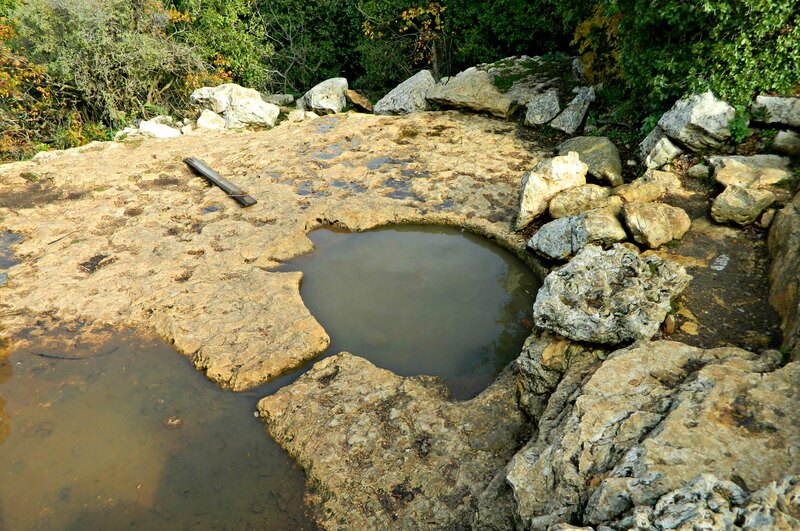 Today, muddy water replaces grape juice and fire salamanders use this pool as a breeding sanctuary (these salamanders are more often associated with Tel Dan). We watched as the tiny salamander tadpoles swam around the murky pool, but trying to capture them on camera proved to be tricky. 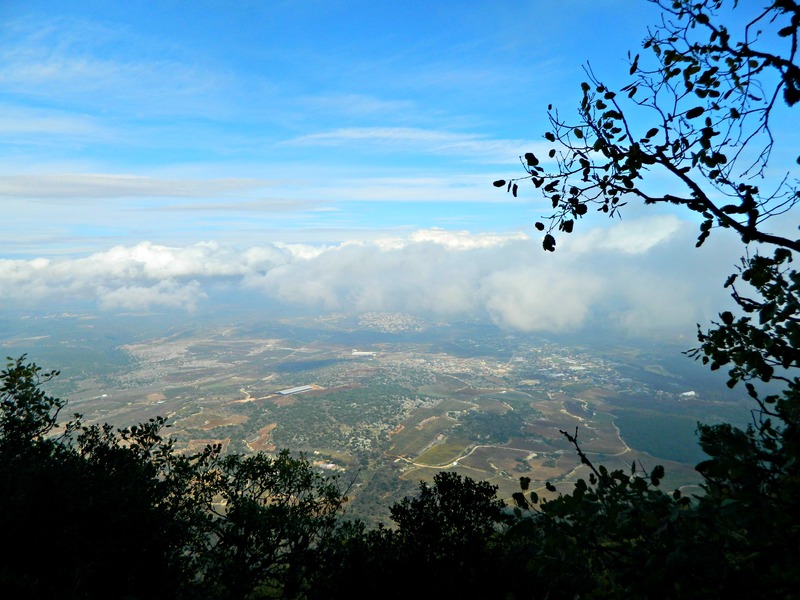 The third, and final, observation point is the southern/western one – views of Mount Tabor, the Gilboa Mountains, Haifa University, Mount Carmel and Ma’alot. This side was heavily clouded and we could only see the closest ridge. 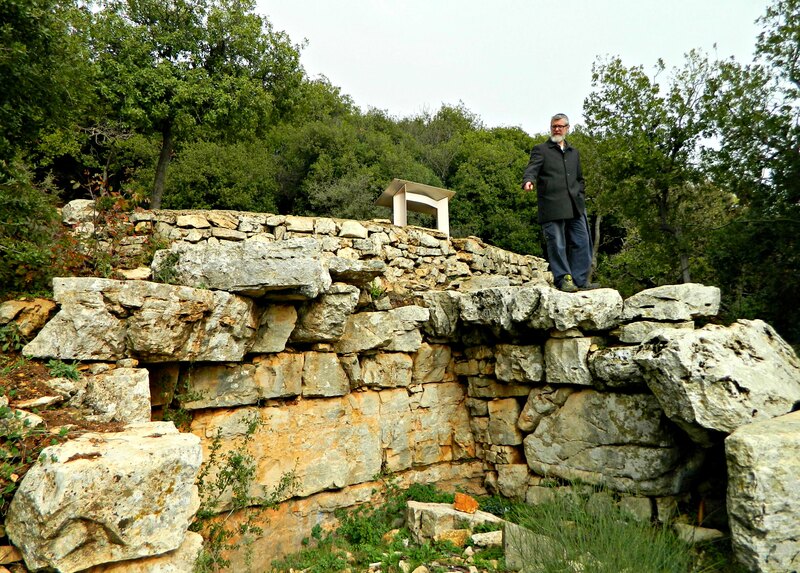 Although just below the lookout is Beck’s Ruins, the story of an unfulfilled dream to build a Jewish settlement atop Mount Meron. 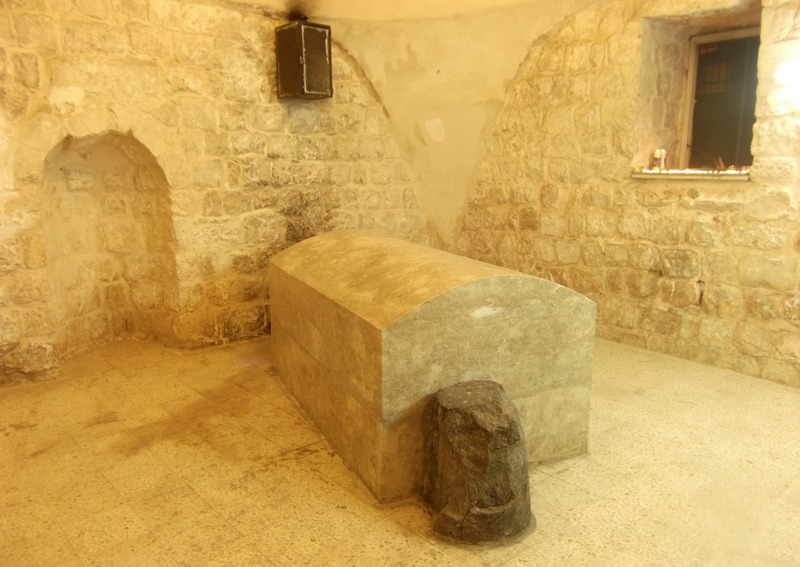 Back in 1831, Rabbi Israel Beck immigrated to the Holy Land and settled in Safed owning a printing press. 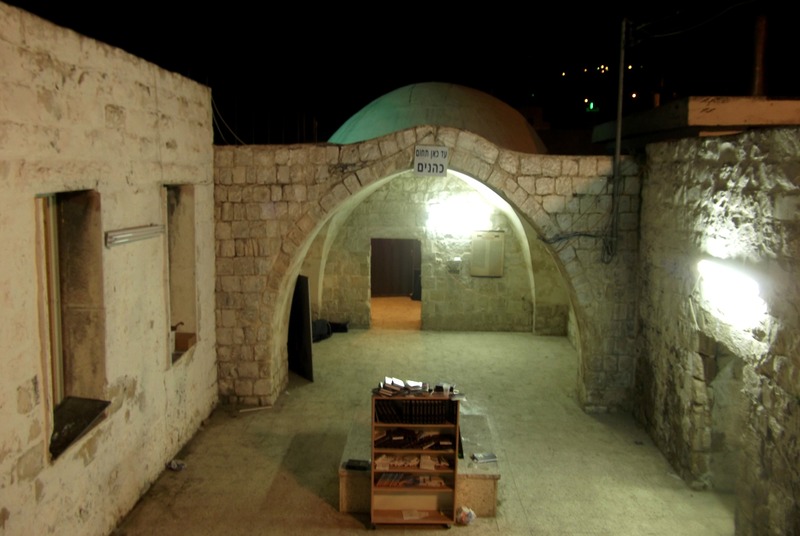 When Safed suffered a disastrous earthquake in 1837, he turned to the Egyptian governor Mohammad Ali to build on Mount Meron with ten other Jewish families. 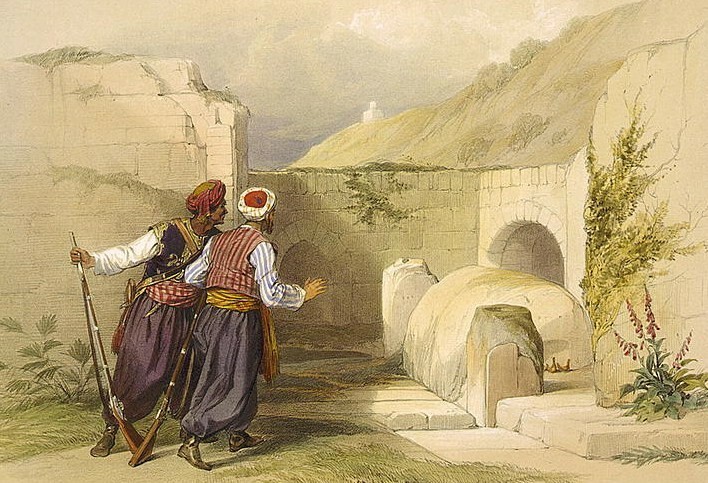 Within two years, due to hostile Turkish overlords and hard rural living, the settlement was abandoned and the Beck family moved to Jerusalem. 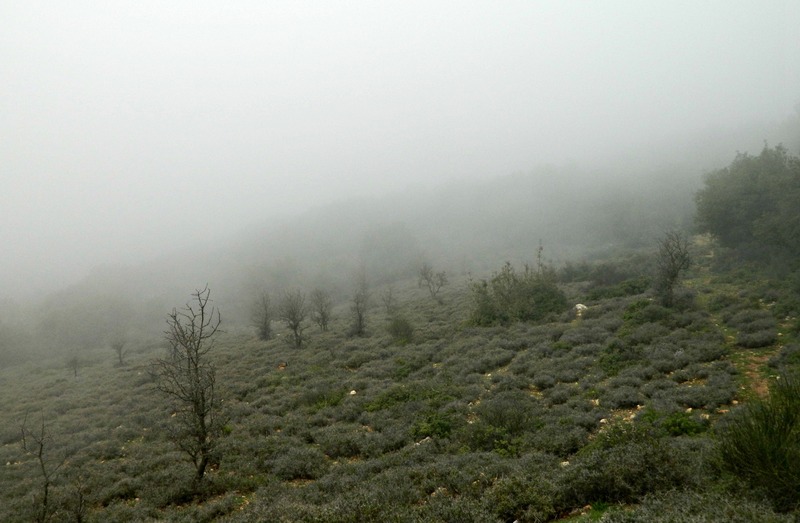 Shortly thereafter the trail reached the road and the clouds became quite dense. It was very agreeable walking through the cloud, seeing the mist whip by with the brisk wind. We continued on to the car and ended up getting rained on as we got further down the mountain, below the clouds. Fascinating stuff, I say! This past Friday I went on a poorly-planned biking trip with my Manchunian friend Jonathan Kemp. Borrowing a mountain bike and a helmet the evening prior, we set out at 7am for a two-hour bike ride. Despite having grown with bicycles, riding them all the time, I hadn’t ridden a bike in over four years. 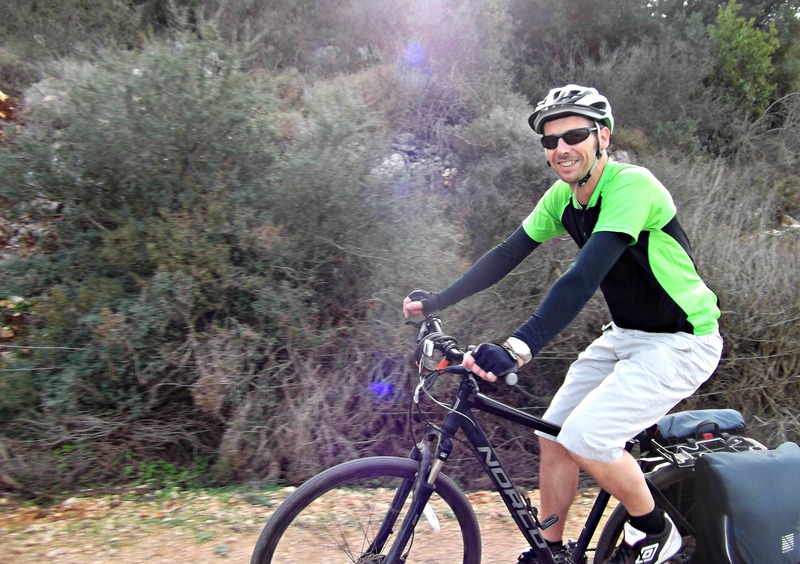 The last time was when I rode with my best friend Bernie a one direction ride from Ma’alot to Nahariya – about an elevation drop of 500 meters (1,640 feet) – mostly downhill and on the main road. 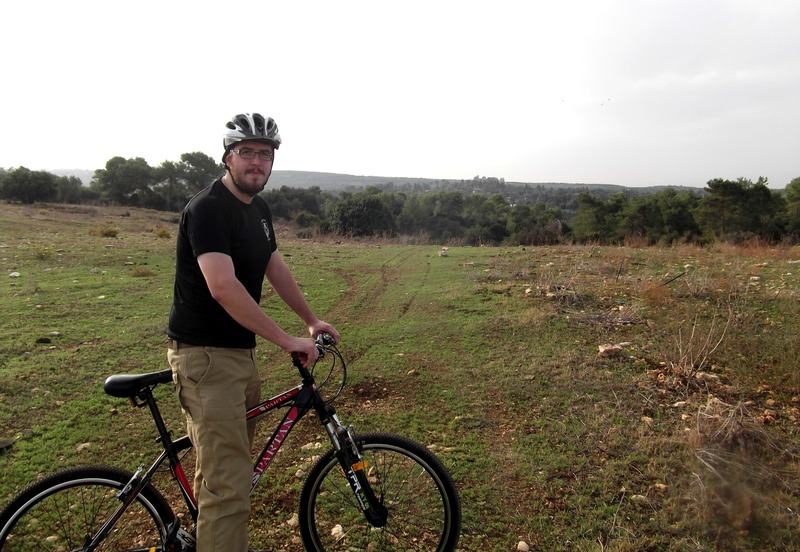 So with my weak biking muscles, I mounted my bike and followed Jonathan (a far more seasoned biker) out of Ma’alot and over to the nearby town of Meona (across Road 89 from Mi’ilya). We entered Meona and turned off the street where the sign instructed, to the bike trails. We stopped to switch on the forward suspension (for off-road use) and began the comfortable pedaling on the dirt roads of the farm industrial area. 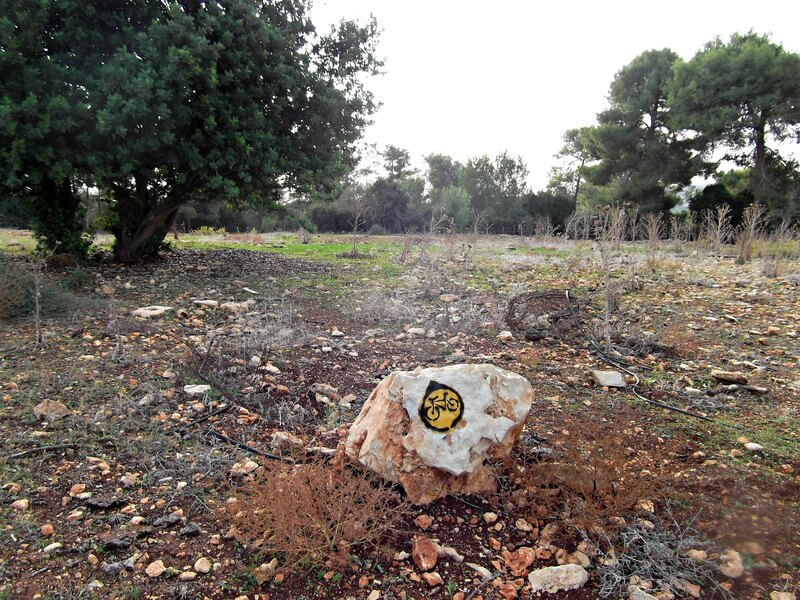 Pretty soon we were riding along the Ma’alot Forest and then passed the sign for the nature reserve of Tel Marwa. We passed some cows, and a bull that made me feel uneasy, and then I spotted a mongoose making a dash for cover. 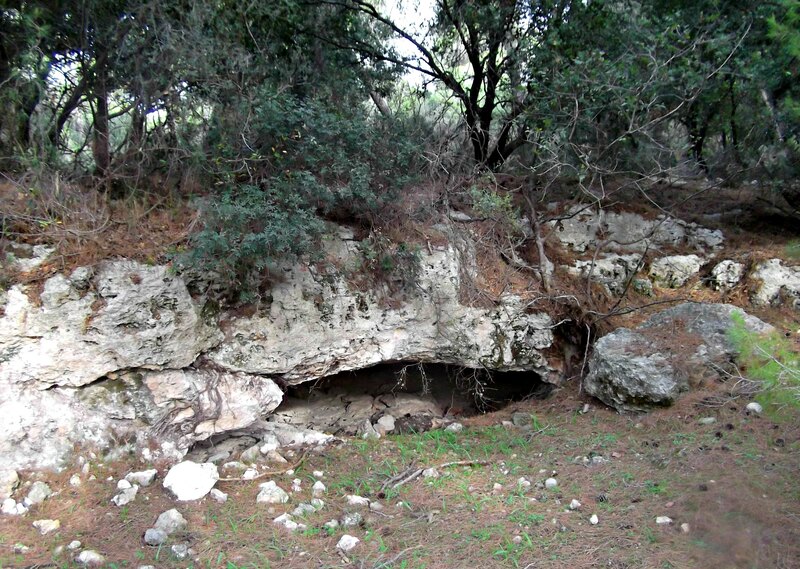 We reached Ein Ya’akov and crossed Road 8833, just following the trail. 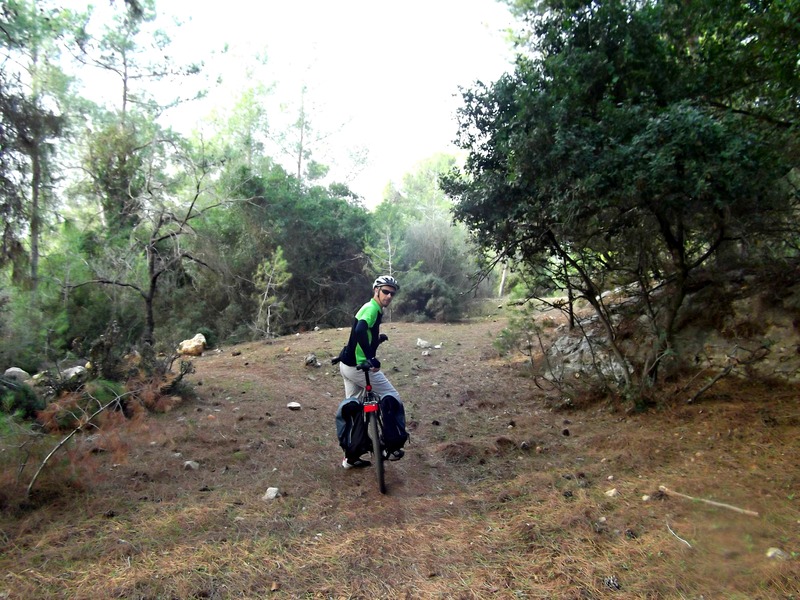 What’s funny is that I told Jonathan that the trail is along Nachal Ga’aton but looking at the map, we never came close. Entering what we’re calling Yehiam Forest, the trail immediately became more difficult. Growing up in Detroit, I’ve never had the opportunity to go actual mountain biking so this was new to me. I clutched the handlebars safely as I navigated the really narrow winding trail, avoiding potentially dangerous rocks and trees. Weaving back and forth as we rolled downhill through the pine trees, we passed by some serious bikers and then arrived at a little flat area with a small cave at the side. Not wanting to press on too far with our time constraints, we decided that this was a good place to turn back. Had we just another half-hour or so each way, I’m sure we could have reached Yehiam and perhaps actually have a cold pint at Malka Beer. Turning around and heading back uphill proved to be a bit of a challenge, at least for me. I huffed and puffed as I churned those bike pedals on low gear while Jonathan just zipped on up ahead. Attempting to wimp out several times along the way back uphill, but prodded along, I congratulated myself on reaching Meona – the end in sight. 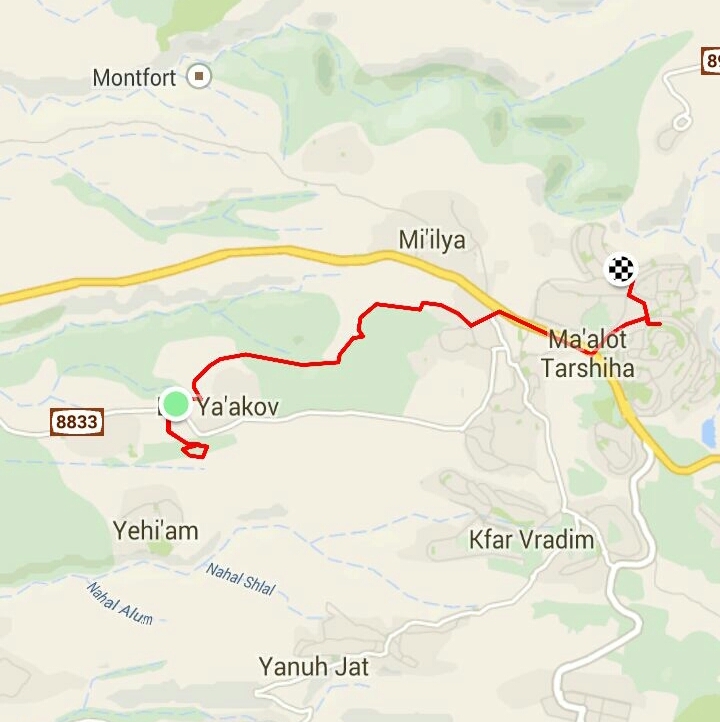 Riding along Road 89, we made the uphill push past Tarshicha and into Ma’alot. 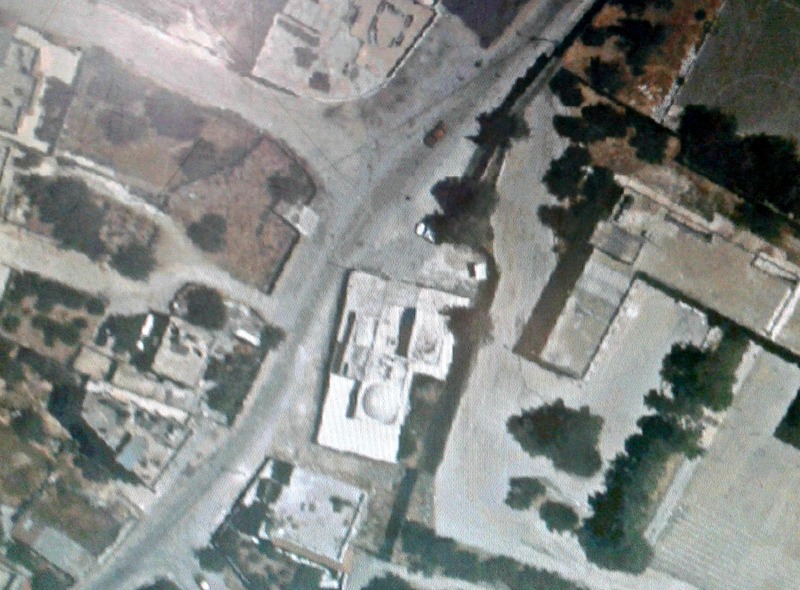 When we entered Ma’alot we noticed that the police had blocked the street off and wondered why. 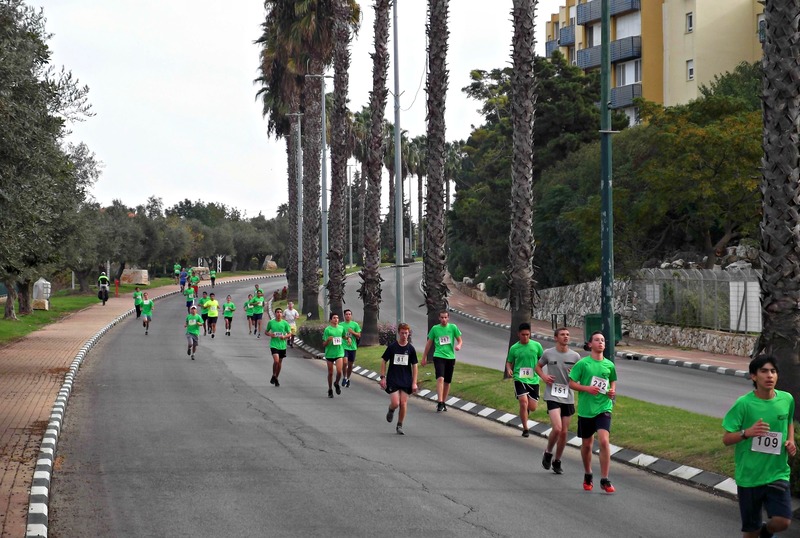 Straining uphill, we saw why – Ma’alot’s 1st annual run was scheduled that very Friday. I’m thankful for all the runners passing by as it gave me a distraction from my achy thighs as I slowly pedaled my way towards my house. 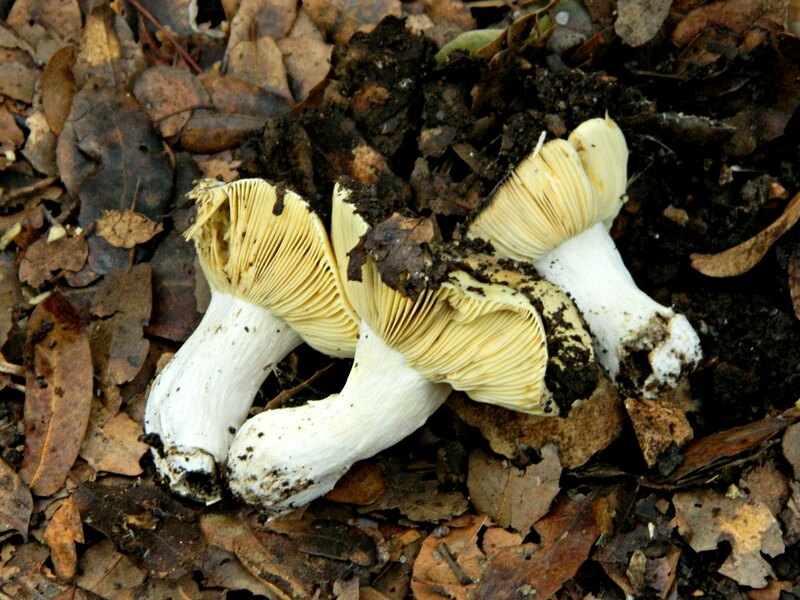 That’s my one gripe about mountain biking – however fun it is rolling downhill, the exact amount of misery will be experienced on the way back up. Finally we finished our two-hour loop and I dismounted; plans for another ride in the makings. 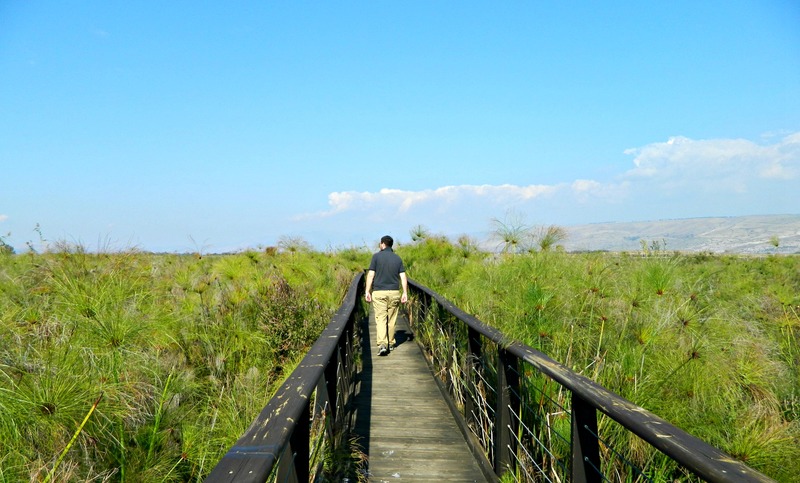 Last week I took my sisters on a short trip to the Hula Valley Nature Reserve, located between the Naftali Mountains, the Golan Heights, Lebanon and the Kinneret (Sea of Galilee). Having already been to the other Hula Valley park, called Agamon Hula, I figured it would be nice to see the official national park. With my last Hula blog post being about the crane migration, as linked previously, this post will be focused more on life in the marsh year-round. We arrived at the park where I renewed my extremely cheap soldier’s year pass and set up for a little picnic looking at the wetlands. 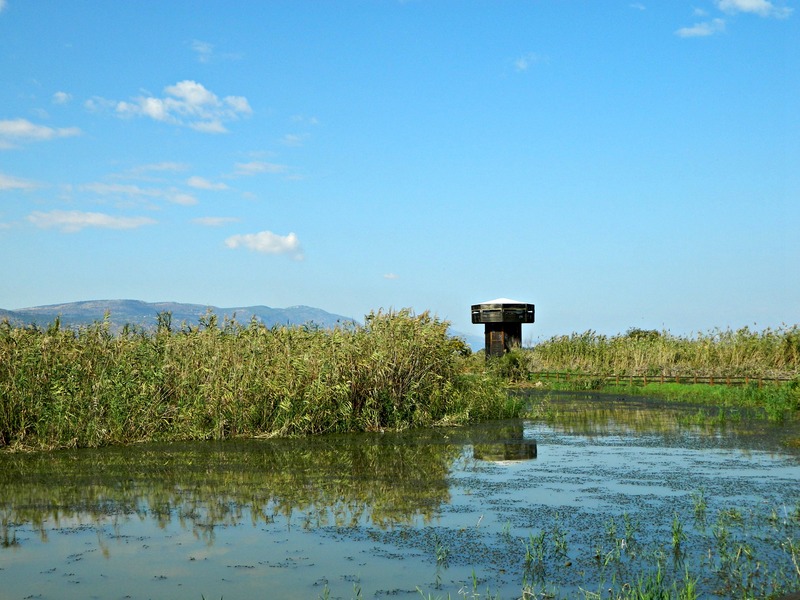 Deciding to first visit the Oforia visitors centre and then walk the trail, we sat down for a 3D video in English about the Hula Valley and the bi-annual bird migration. With all sorts of sensory additives to the video (including jabs in the back, gusts of cold air and a simulated rat in the aisles hitting everyone’s legs), the 3D film was a hit. Because we chose the English version we had to wait to see the diorama presentations of stuffed birds and mammals in the Hebrew-only section of the visitors centre. We then hit the trail and stopped almost immediately to watch the large catfish swimming beneath the bridge. Very similar to the marsh at Ein Afeq between Akko and Haifa, I already knew what to expect in the fauna department but there were a few surprises such as the white-throated kingfisher with its dazzling blue back. 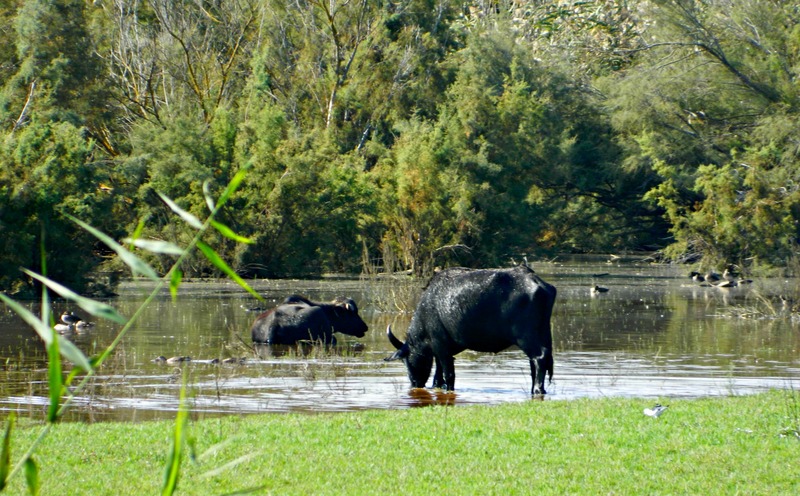 Within a few minutes we spotted water buffalo way out in the marsh, looking content in the cool waters. Walking along the water, watching coots, ducks, water buffalo, kingfishers, turtles, catfish and more in their natural habitat, we shortly arrived at the wooden observation tower. Up top we looked out the slit and watched the birds down below, the coots, cormorants and pelicans. 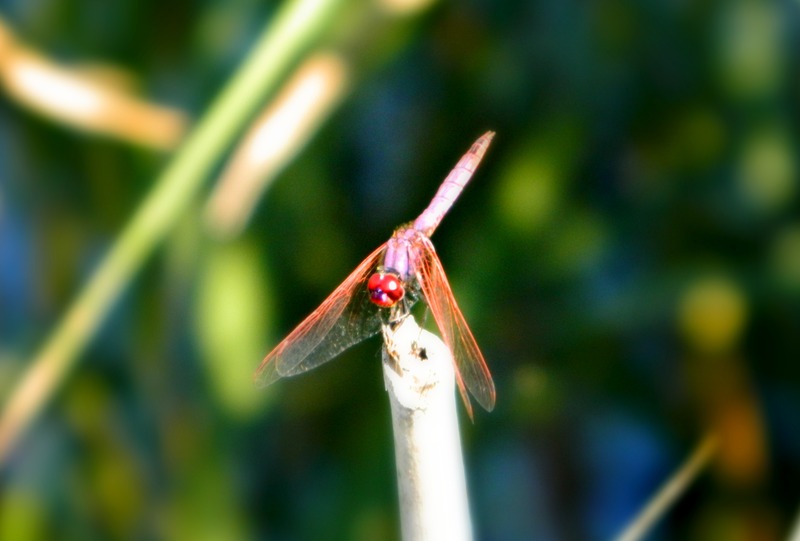 I even spotted a kingfisher hover and dive into the water after its prey. Now, despite the fact that some 500 million birds make their way from Europe/Asia to Africa this time of year, we saw just a handful of migratory birds. 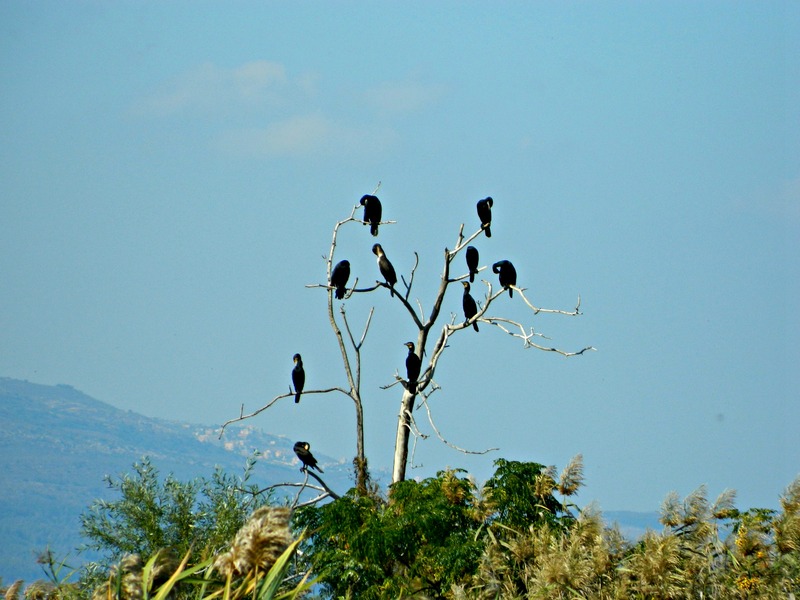 When we visited Agamon Hula on November 23rd 2011 we saw thousands of common cranes as well as hundreds of other migratory birds. It was a bit odd seeing the marsh so empty. Leaving the observation tower we continued on the loop trail and walked a section of bridge through some very strange marsh vegetation, or as one sister said “Dr Seuss plants”. 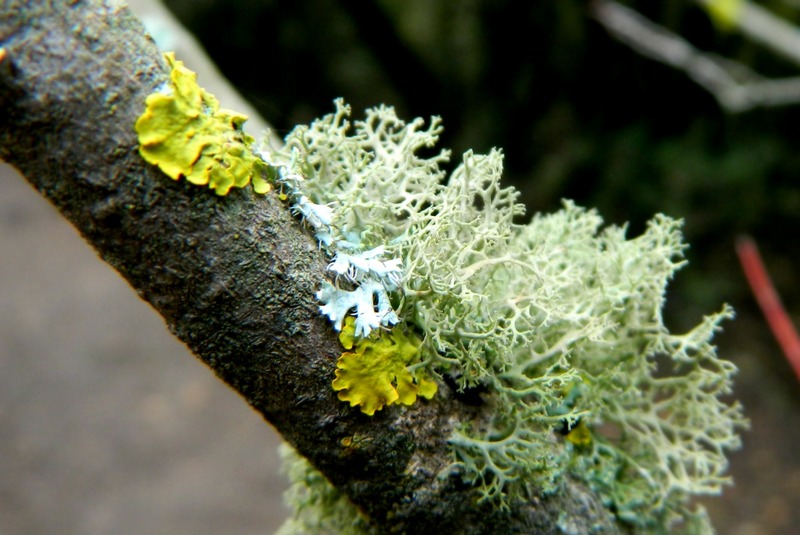 Bright green, large, round tufted balls of plant – surely something to be seen in a Dr Seuss book. 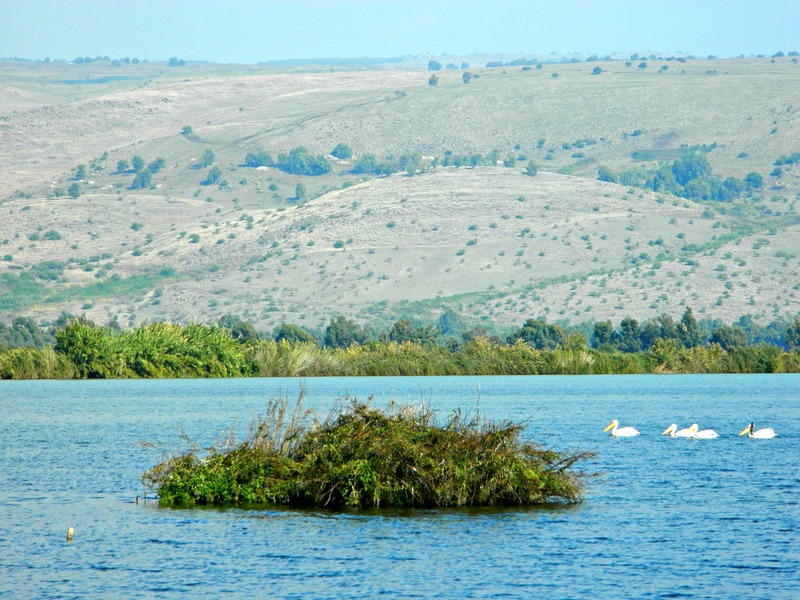 We then approached the floating bridge which looks out to the larger body of water in the reserve, where we watched pelicans paddle around, the neighbouring Golan in the background. 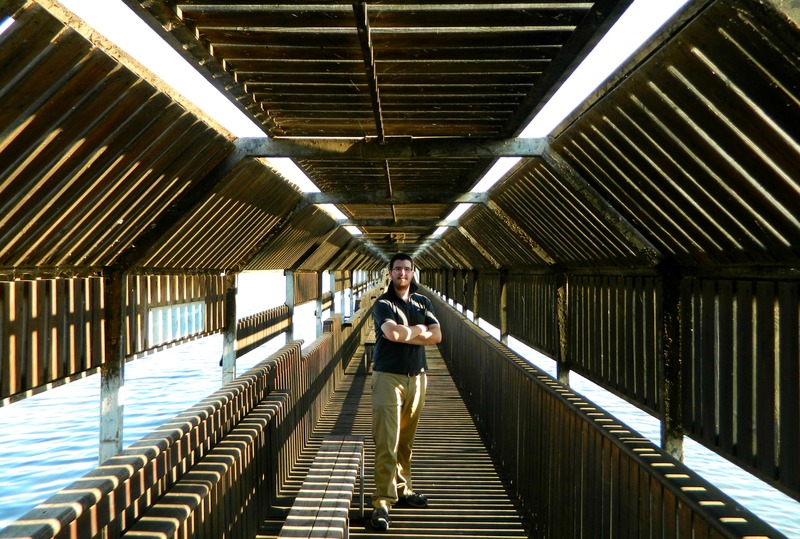 From the moment we entered the covered floating bridge, I immediately thought it looked like some sort of wooden space ship corridor. If you click on this picture, a screenshot from the sci-fi classic 2001: A Space Odyssey, I think you’ll agree. After the floating bridge we looped back round and passed many, many turtles and this nutria eating its way through the marsh. 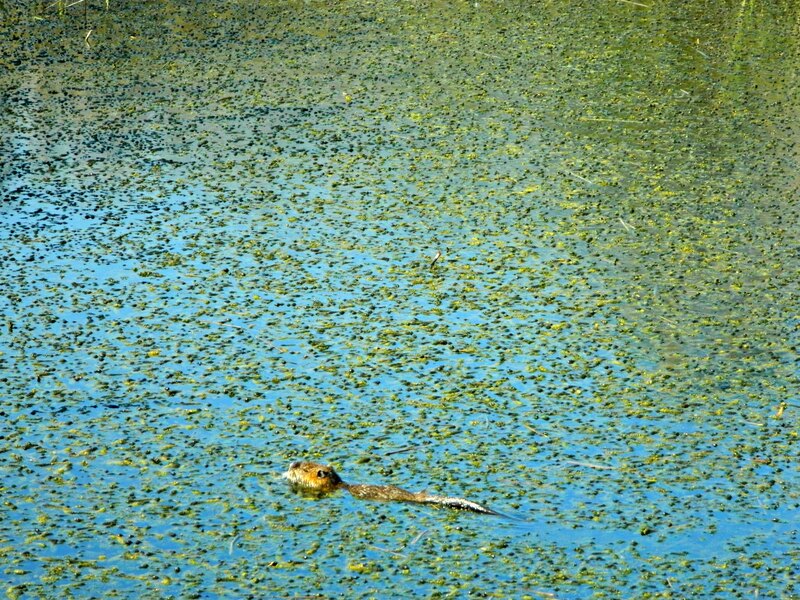 Despite being an alien species, nutrias add quite a nice visual touch to Israeli wetlands.